Check out this article on arts integration from the Washington Post, making the rounds on social media. Arts integration is gaining national attention as an effective way of teaching a variety of disciplines. 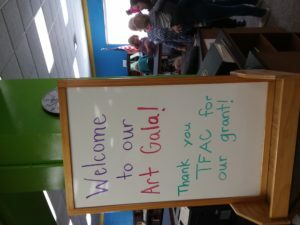 TFAC supports arts integration in local classrooms as a Kennedy Center for the Performing Arts Partners in Education team member, and through Be Inspired Grants (BIG).  Each year, teachers in Polk County and Spartanburg School District 1 are invited to apply for the BIG program, to fund arts-related projects. Often, the funding for these projects would come from teachers own pockets without BIG. The creativity unleashed is astounding! 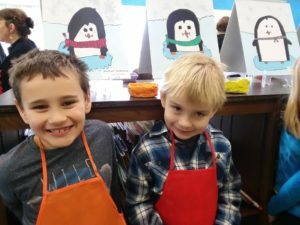 Our most recent project comes from Polk Central Kindergarten teacher Sarah Bennett. 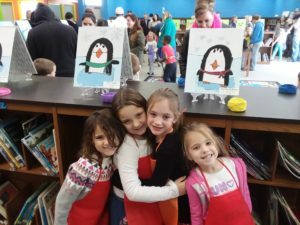 Her young students participated in an artist’s study with author Jan Brett and potter Bennet Bean. 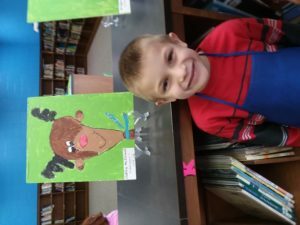 Check out photos of the proud artists below, and be sure to share with any local educators who want to see arts integration make a difference in their own classrooms.